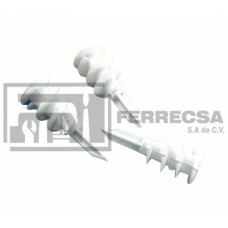 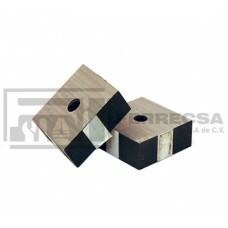 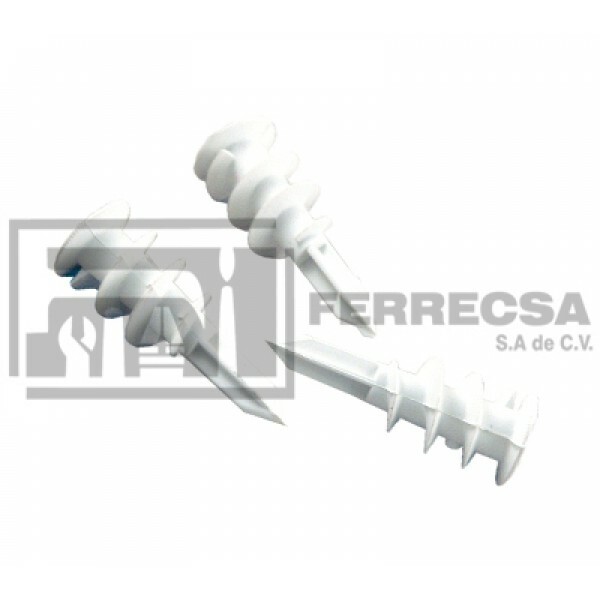 MUELAS PARA CORTADORA DE VARILLA 3/4" 15-19 BOKER..
FAJA ELAST. 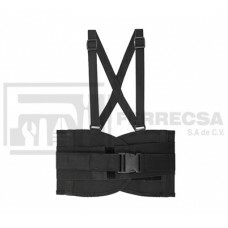 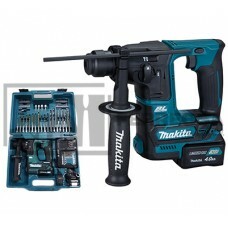 C/TIRANTE 4816-3 EXTRA GRANDE FE-4816-3-XL (24)..
MUELAS PARA CORTADORA DE VARILLA 1/2" 15-13 BOKER..
ROTOMAR SDS-PLUS 12V C/ACCES BRUSHLESS HR166DSME1 MAKITA*..
CANDADO LATON LOCK 25MM. 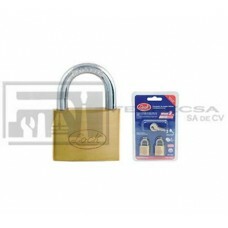 GANCHO CORTO L20S25EB 2PZA. 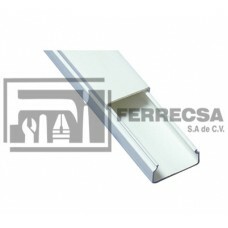 CANALETA THORSMAN C/CINTA 2PZA 1.10M BLANCA TMK1020..